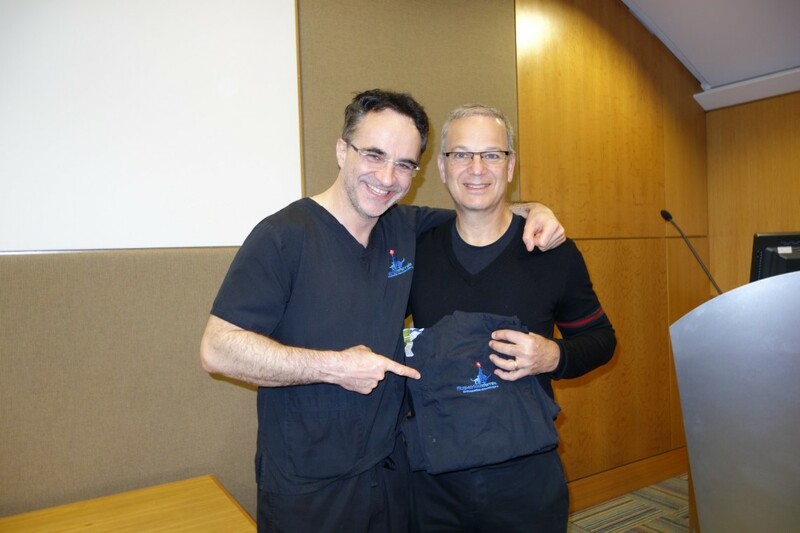 The Fitzpatrick team was delighted to welcome Dr. Dror Paley to the clinic this week. Dr. Paley, an orthopaedic surgeon, is a world-renowned leader in the field of limb lengthening and limb deformity correction. Dr. Paley’s work has changed the lives of thousands of individuals across the globe who have been afflicted with debilitating limb deformities. His seminal landmark work on the geometric correction of limb deformity changed the surgical landscape of limb deformity surgery forever and we were honored to have Dr. Paley talk to us about his work. Noel and Dr. Paley first met each other a few years back and their friendship has flourished ever since. 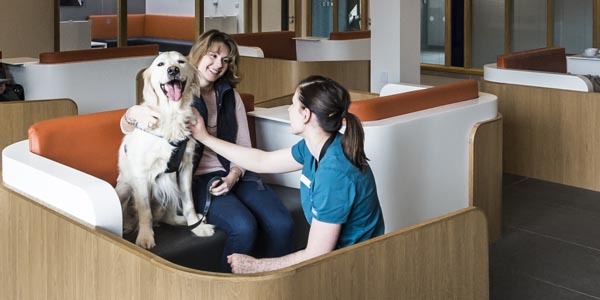 They are kindred spirits in trying to move both human and veterinary medicine forward. They embrace the attitude that we must explore all options to resolve disease and provide quality of life and optimal function for our patients within a clearly defined, ethically sound, platform of evidence-based medicine. Noel visited Dr. Paley at his clinic in West Palm Beach Florida where he observed some of the techniques used to correct complex limb deformities in humans; an experience that was profoundly life-changing. There is one undeniable truth, and this is that we are all animals – whether on two legs or on four. I believe that we have a moral responsibility to assimilate the lessons learned in human and veterinary medicine at the same time for the greater good of all species. I am totally committed to a symbiosis of effort where I learn from Dr Paley and he and I share ideas, techniques and implants that may be of value to both his patients and my own. 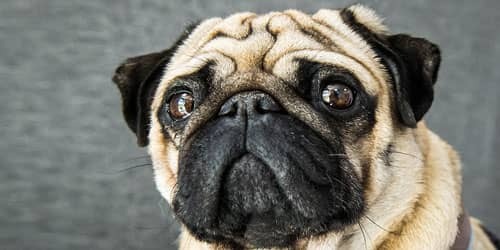 My vocation is very specifically to provide pain free functional quality of life at one moment in time to one animal for one family that loves that animal. 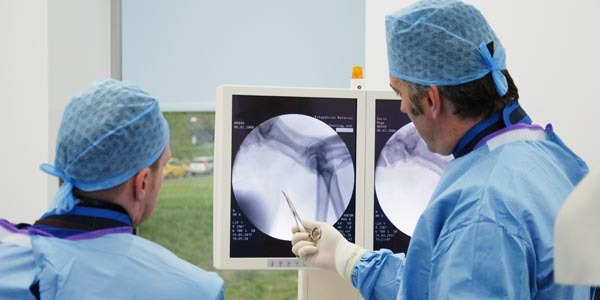 Dr Paley’s vocation is to do whatever it takes to move science forward for the betterment of his human patients, often children, that are affected by profound skeletal deformities. 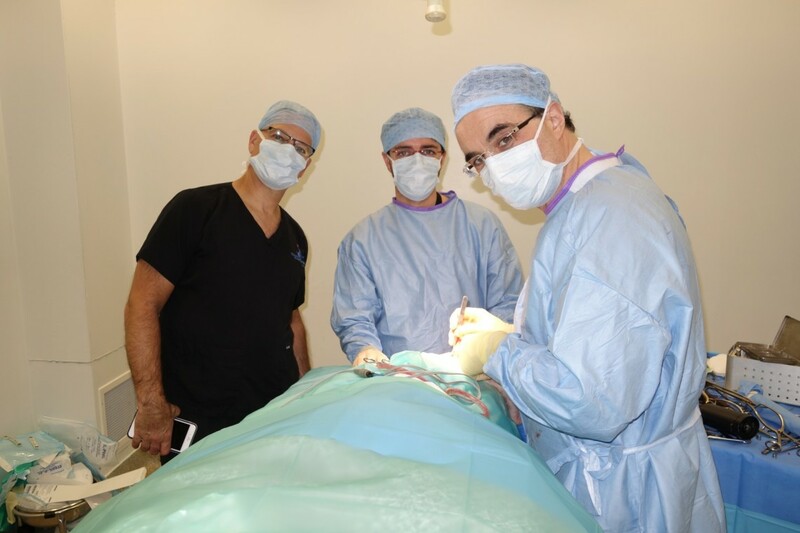 It is considered essential to do this for humans and I believe that my patients deserve the same level of commitment, dedication and technological advance. It is time for veterinary medicine to raise the bar and meet this challenge. A compassionate society where we love and respect our animal friends demands that we do so. 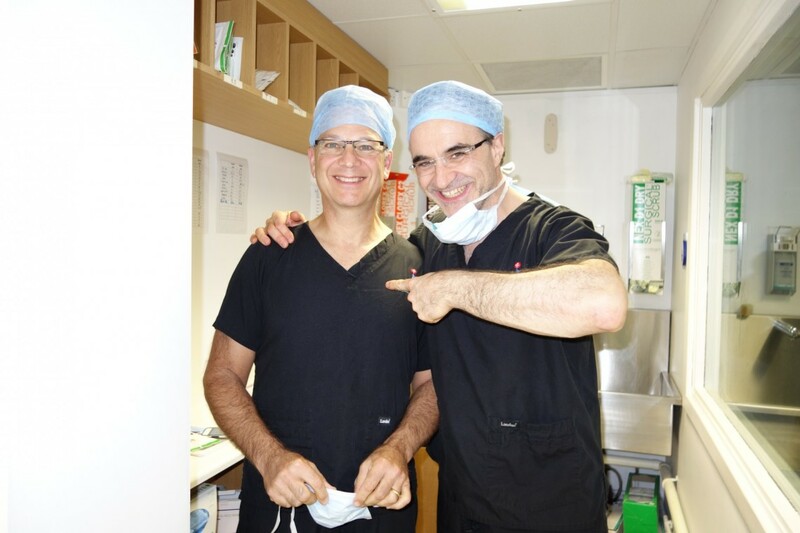 Dr Paley is among the most talented, tenacious and dedicated surgeons on the planet today and I am humbled and deeply respectful that he has allowed me to observe him at work in his hospital and that he has come to visit my home and my family at Fitzpatrick Referrals to collaborate and contribute and to help move surgical techniques forward for the benefit of all of our animal friends – be they human, dog or cat. I am proud that he is one of my greatest mentors and one of my most treasured friends. Thank you Dror for coming to share with us. 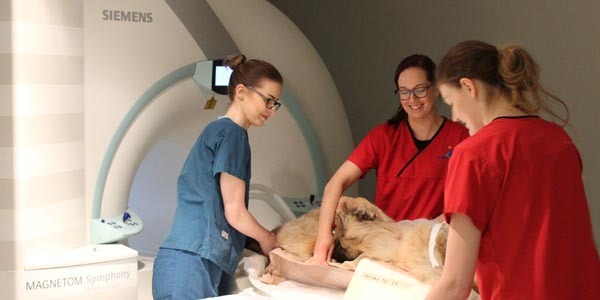 This sharing of knowledge between veterinary surgeons and human surgeons, and vice-versa, is something both Noel and Dr. Paley are deeply passionate about. During Dr. Paley’s visit they discussed The Humanimal Trust, a charity set up specifically to promote and support this One Medicine ethos. To learn more about The Humanimal Trust please visit The Humanimal Trust website.